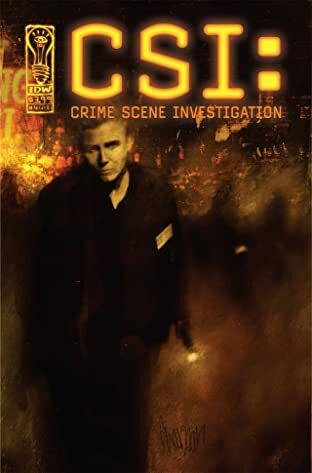 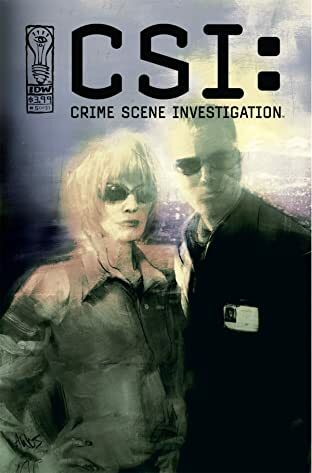 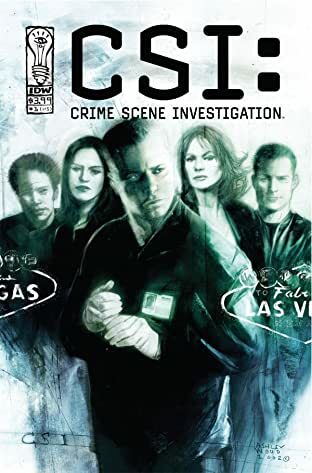 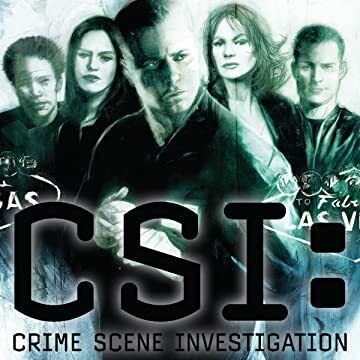 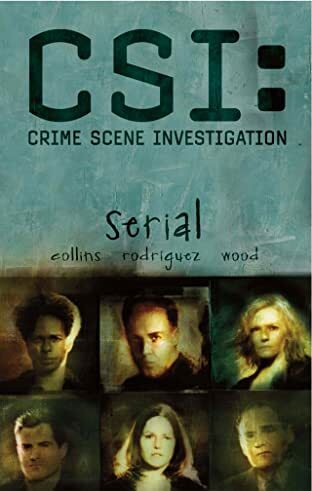 When a young couple discovers a female body with multiple stab wounds and a turn-of-the-century clue lying in blood, the Las Vegas Criminalistics unit is called in to help catch the perpetrator. 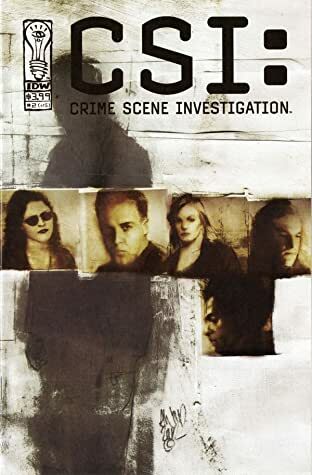 Meanwhile, Stokes and Sidle are called to the site of another Jane Doe discarded in a dumpster - could there be a connection? 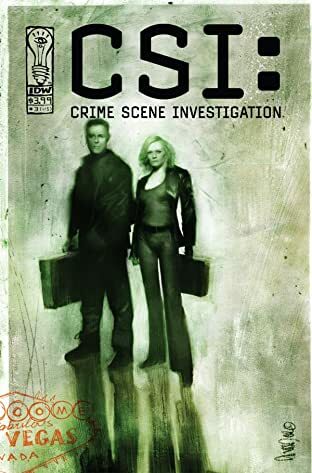 Find out in the first issue of the series based on the popular TV show!